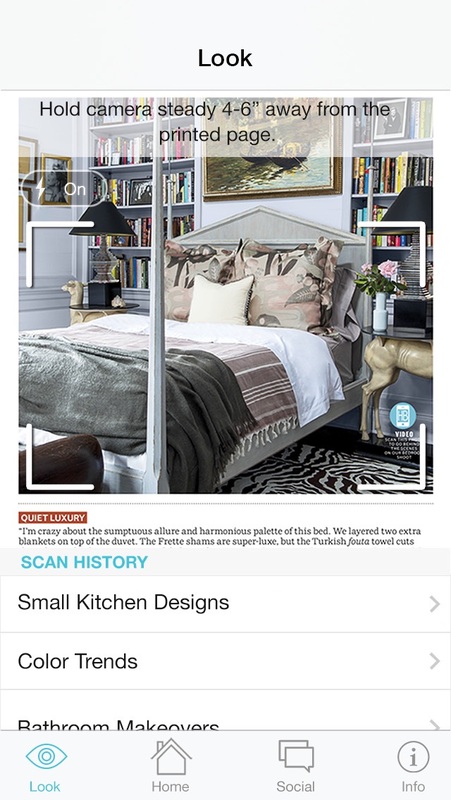 House Beautiful Connect lets you use your Apple device to read invisible watermarks that are embedded within the photos of House Beautiful every month. 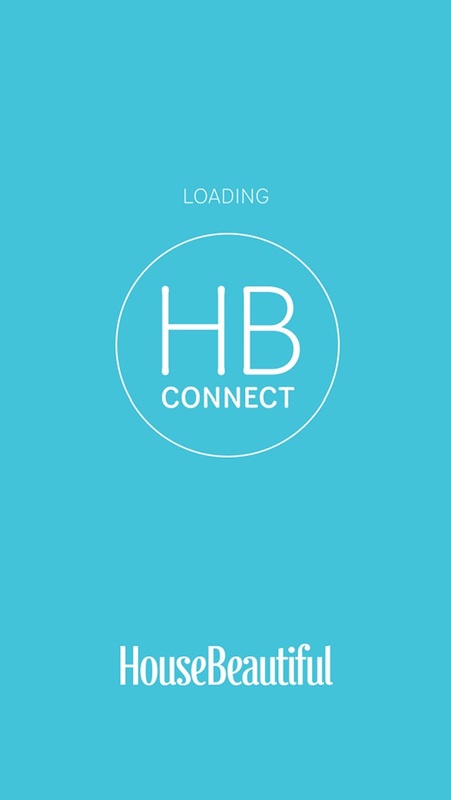 When you see the HB Connect smartphone icon in the pages of the magazine, you can scan the image to unlock behind-the-scenes videos and special content. 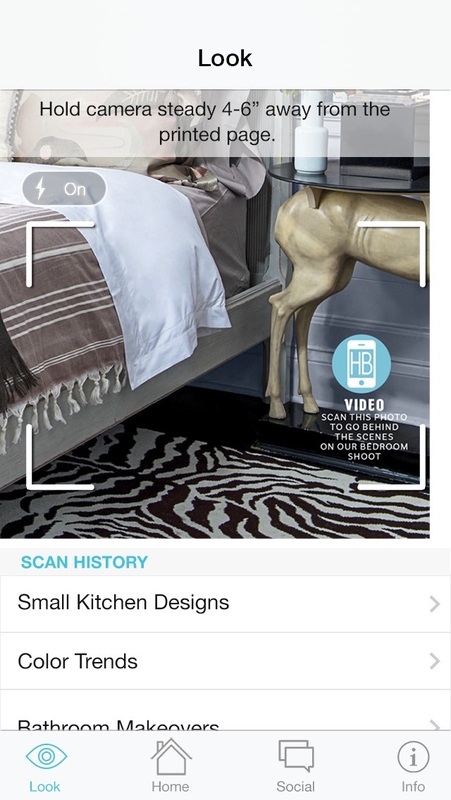 You can also scan specially marked pages to “try-on” new paint colors or products in your home. 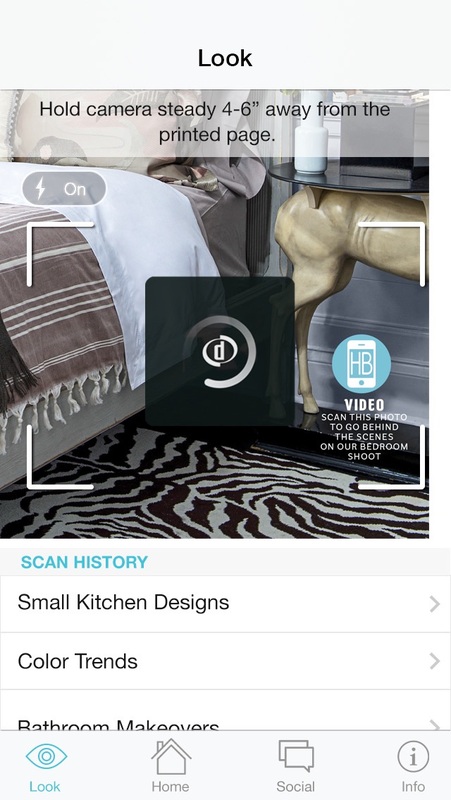 Simply launch the app and in “Look” mode, hold your device steady 4 to 6 inches above the watermarked image. Let you camera focus anywhere on the image, wait for the chime to experience videos, slides and more. Cannot get this scan to ever work. This app didn't work. Couldn't get it to register any of the pages of the magazine. Oh well. Will be deleting. I like it! Nice addition to the magazine. You have to hold the camera over the icon until it clicks - then voila you are at the site, video, whatever. It worked . So what? Like no one knows white is the most popular wall color? 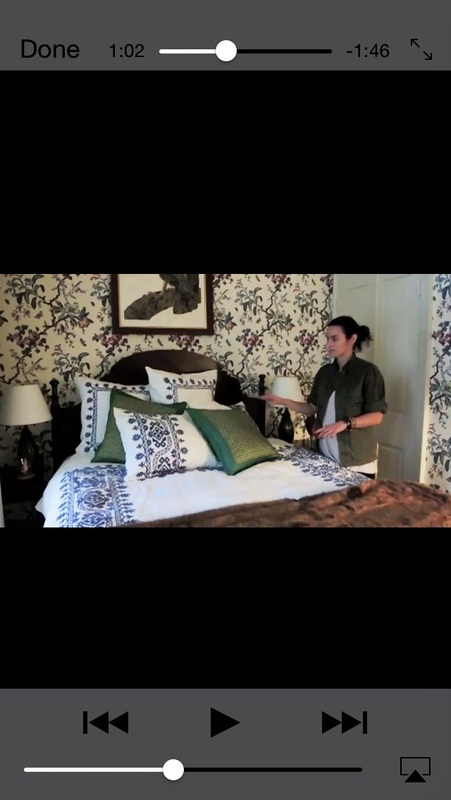 That warm colors warm up a room and cool colors are more sopisticated? First they want $$ for the iPad version when I already subscribe (what, pay twice??) and then this app is inoperable. Who's asleep at the digital switch? What's up with this app? It flat-out does not work! Dumb. Worked great. Just make sure and hold device so that camera eye is aligned over blue HB dot. Do not bother...I downloaded and tried to follow the conflicted instructions on the magazine page, it never worked, deleted it ten minutes after I downloaded it.